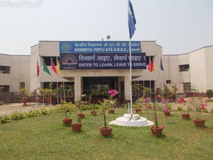 Rajhans Vidyalaya is a CBSE board, private unaided, independent,for profit, day boarding co-educational school located in Andheri West, Mumbai, Maharashtra, India. 1982 was the beginning of Rajhans with its kindergarten with classes up to XII (Science and Commerce streams) under the guidance of Principal Mrs. D. S. Srivastava. 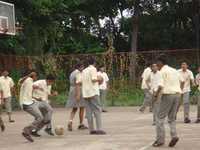 The school was affiliated to the CBSE in 1994. 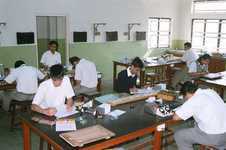 In 1996 the first batch of students passed out at AISCE (X std). 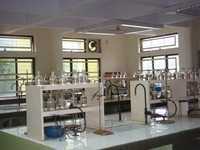 The school received its affiliation for XII std in 1998. The first batch of XII students passed out at AISSCE in 1999. 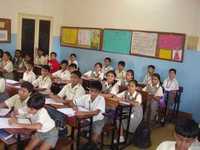 The school has classes for pre-primary (Balvatika) and Class I to Class XII, with three divisions to accommodate 40 students each. 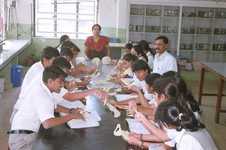 The Senior Secondary Division of the school consists of students who opt for Science (both pure and applied) and Commerce. 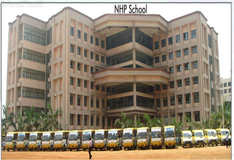 Many of these students also aspire for IITJEE, AIEEE and national level competitive exams. 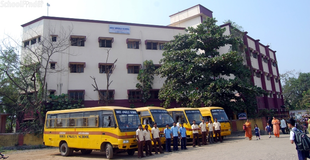 Rajhans Vidyalaya, affiliated to the CBSE board system, is located in the heart of Andheri (West), Mumbai; adjacent to Bhavan's College campus. It is English medium, running through pre-primary to senior secondary. 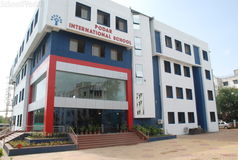 Best schools in Mumbai, Best schools in Andheri West, Best CBSE schools in Mumbai, Best CBSE schools in Andheri West, Best Coed schools in Mumbai, Best Coed schools in Andheri West, Best English medium schools in Mumbai, Best English medium schools in Andheri West.